K S Baling Ltd is the sole UK distributor of the Orkel MP2000 Compactor Baler, the most versatile baler available to date. The MP2000 Baler has proven results with a wide variety of materials stretching all the way from refuse derived fuel (RDF) to bin waste. 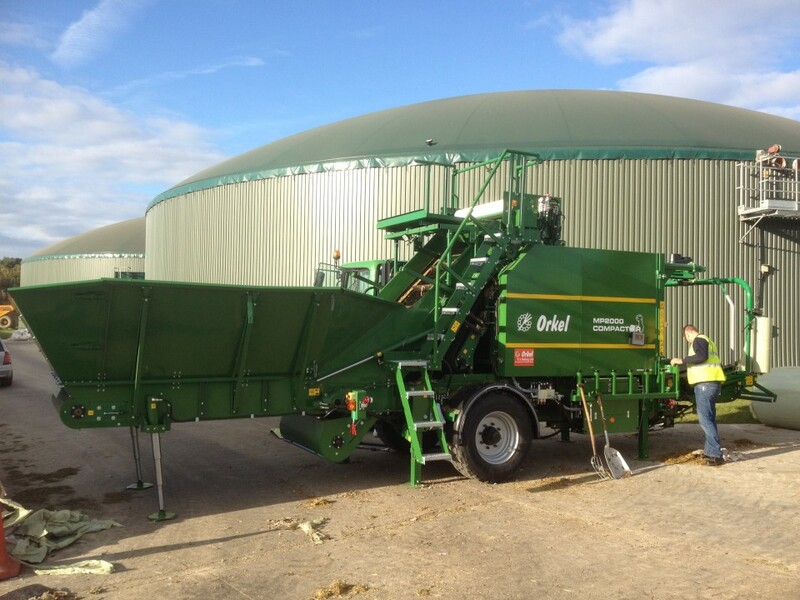 The Orkel MP2000 is designed to compress small material into a round bale format. It can easily be moved and powered by agricultural tractors or alternatively electric power packs. The MP2000 can compress material by up to three times its original volume. With the help of K S Baling’s MP2000 Compactor Baler you can reduce your transport costs, decrease the amount of space you need and protect the contents of your bales. 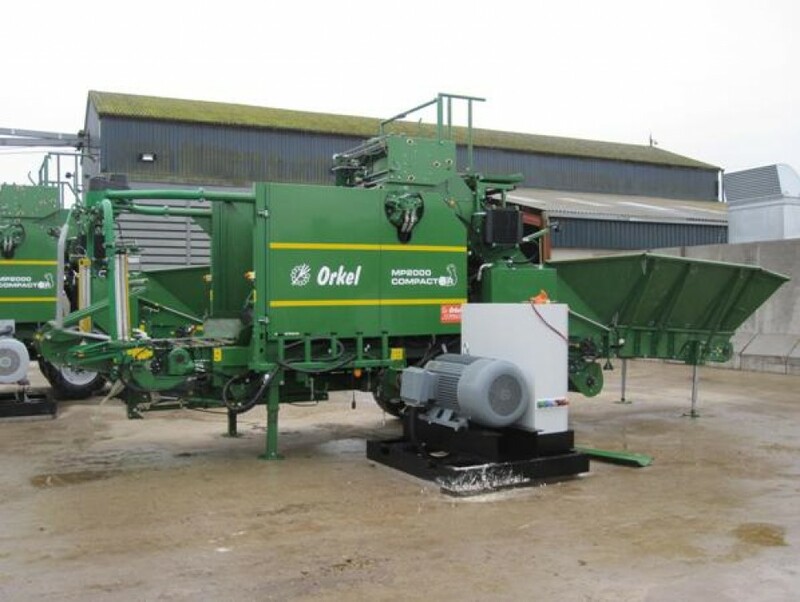 Companies that have invested in the Orkel Baler have seen their transport costs plummet by up to 40%. K S Baling Ltd has unrivalled knowledge of compactor baling, having worked in the industry since the year 2000. 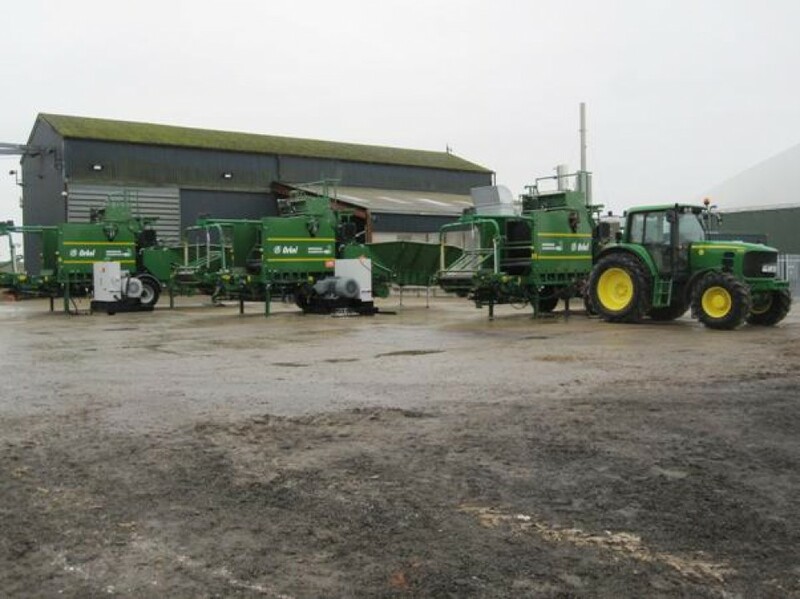 Services include the sale and long term rental of these machines at competitive prices to find out more please contact us or select your area of expertise above to find out more. K S Baling Limited | 07979825524 | keithwilliamson@ksbaling.co.uk | Login.